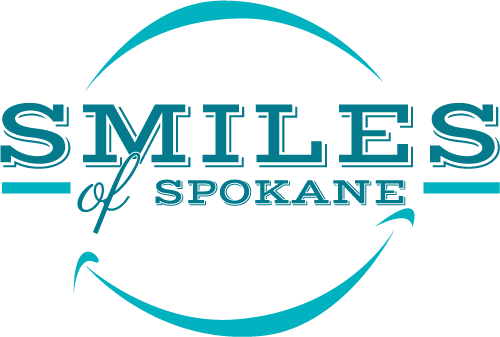 Dental Implants – Smiles of Spokane on South Hill. Dr. Todd Rogers. Improved appearance. Dental implants look and feel like your natural teeth. 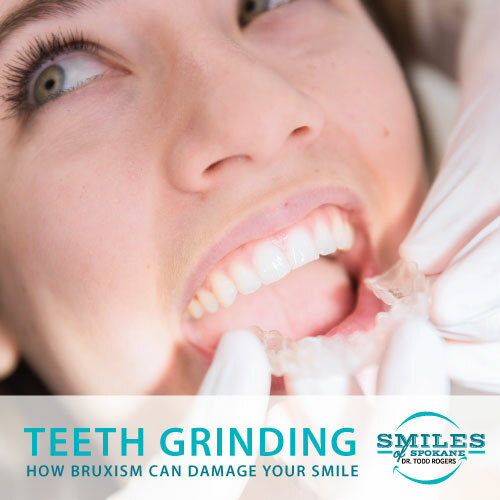 They help maintain healthy bone structure, and because they are designed to fuse with bone, they become permanent. Improved speech. 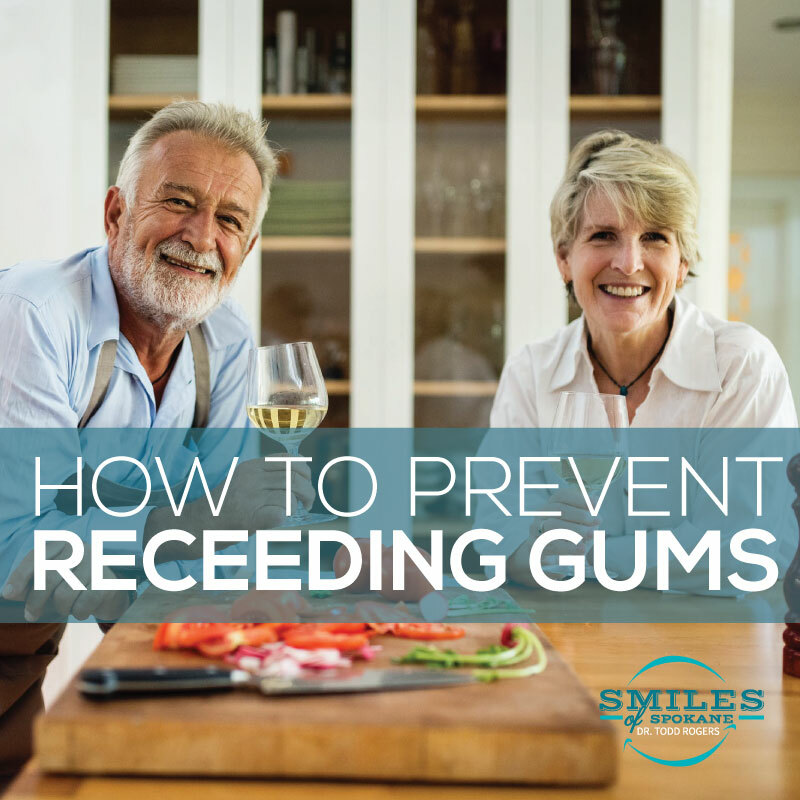 With poor-fitting dentures, the teeth can slip within the mouth causing you to mumble or slur your words. Dental implants allow you to speak without the worry or embarrassment that teeth might slip. Improved comfort. Because they become part of you, implants eliminate the discomfort of removable dentures. Dental implants feel and look like a natural tooth, in fact, they are the only tooth replacement option that stimulates bone growth and prevents bone loss. Easier eating. Sliding dentures can make chewing difficult. 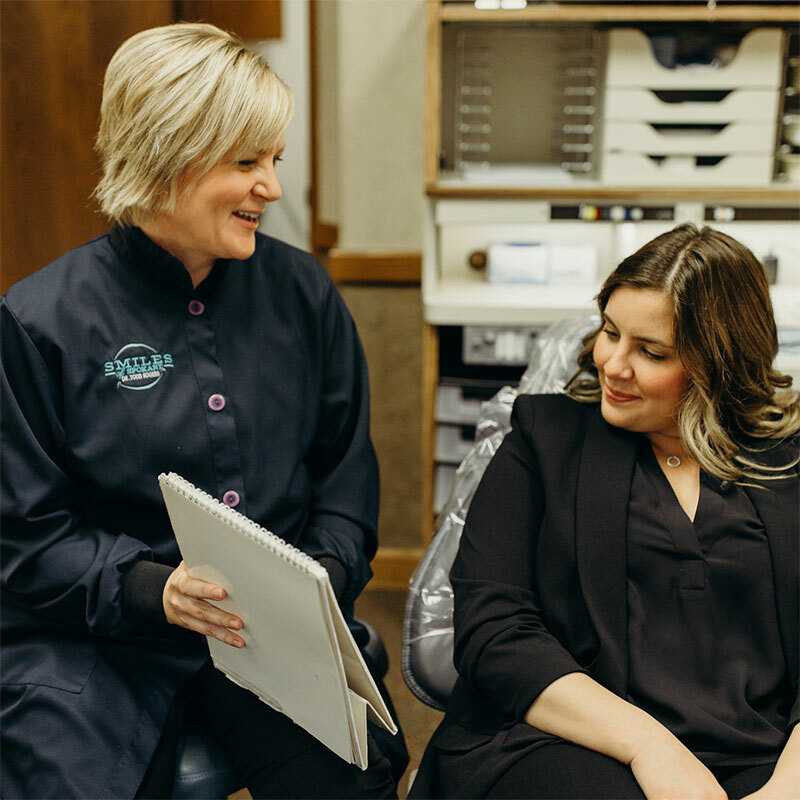 Dental implants function like your own teeth and have been proven to restore up to nearly 100% of your biting force, allowing you to eat your favorite foods with confidence and without discomfort. Improved self-esteem. Dental implants can give you back your smile and help you feel better about yourself. They also help retain your natural face structure and prevent facial sagging, which can cause unwanted premature aging. Durability. Implants are very durable and will last many years. With good care, many implants last a lifetime. Implants have up to a 98% success rate.